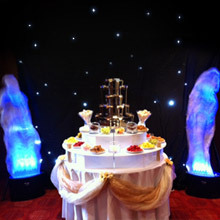 We have many different fountains for hire for different parties and events. Please have a browse through our available fountains below, should you have an further questions please do not hesitate to contact us. 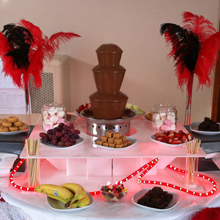 Ideal For: Intimate dinner parties, family get togethers, bbq's, girlie nights in and small childrens parties. 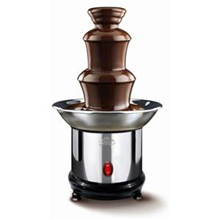 Ideal For: Small wedding receptions, house parties, childrens parties, dinner parties, family get togethers, bbq's, girlie nights in. Ideal For: Almost any occasion! 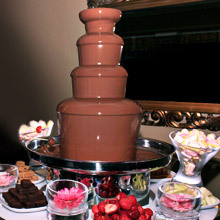 Day or evening wedding receptions, christenings, anniversaries, school proms, house parties, childrens parties, family get togethers, product launch and corporate functions. Ideal For: Almost any occasion!! 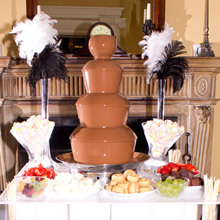 day or evening wedding receptions, christenings, anniversaries, school proms, house parties, childrens parties, family get togethers, product launch and much more. Ideal For: Any larger occasion! 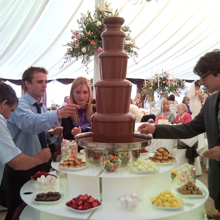 Day or evening wedding receptions, christenings, anniversaries, school proms, house parties, childrens parties, family get togethers, product launch out door galas and much more. Ideal For: Almost any occasion. 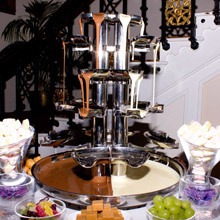 Day or evening wedding receptions, christenings, anniversaries, school proms, house parties, children's parties, family get togethers, product launches and much more. Ideal For: Almost any occasion! daytime or evening wedding receptions ,christenings, anniversaries, birthdays, corporate events, product launches and much more. 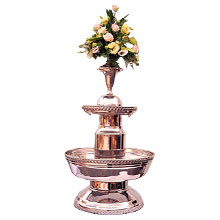 The all important extras to make your fountain package really shine!